When the U.S. Food and Drug Administration (FDA) first approved the anti-coagulant dabigatran – sold by German pharmaceutical firm Boehringer-Ingelheim (BI) under the brand name Pradaxa – it was determined that the danger of potentially fatal hemorrhaging was no greater than it was with the old standby, warfarin (Coumadin). Furthermore, there were far fewer drug interactions to worry about, so doctors, especially those specializing in geriatric medicine, hailed the new medication as a near-miracle. 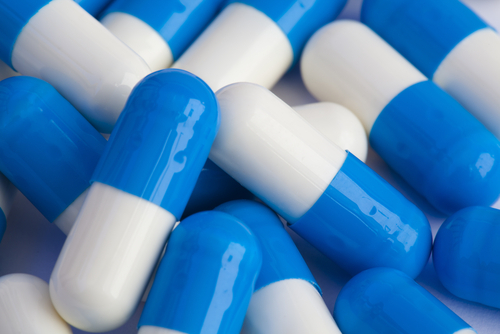 Various media sources recently announced that an experimental antidote for Pradaxa – an anticoagulant implicated in bleeding deaths – has successfully reversed the effects of the drug in healthy subjects during early trials. One might expect that Pradaxa’s manufacturer, Boehringer-Ingelheim, would be jumping for joy – but the jury is still out. A remedy for serious uncontrolled bleeding brought on by Pradaxa is still sorely needed. Boehringer-Ingelheim Still Isn't Getting It? 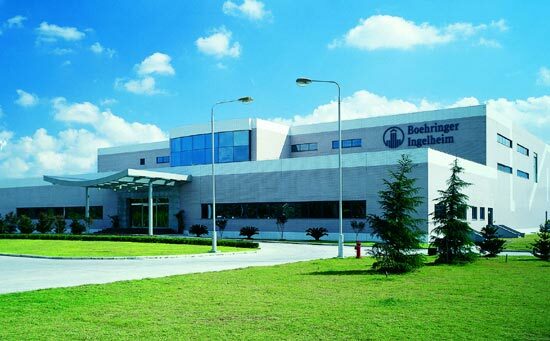 German pharmaceutical giant Boehringer-Ingelheim (BI) is trumpeting the news across the world: their flagship product, Pradaxa (dabigatran), approved in 100 countries around the world for stroke prevention and other life-threatening heart conditions, has netted the company $807 billion in sales in just the first six months of 2013! 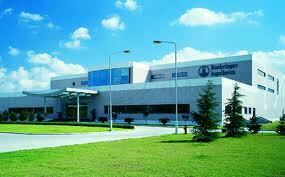 Boehringer-Ingelheim - Still Relying on RE-LY? Followers of Ring of Fire radio probably noticed a disturbing report recently about Boehringer-Ingelheim's (BI) efforts to expand the use of its anticoagulant drug, Pradaxa (dabigatran) in Europe – despite the fact that the medication has been implicated in the deaths of more than five hundred patients. Pradaxa - Should You Panic? 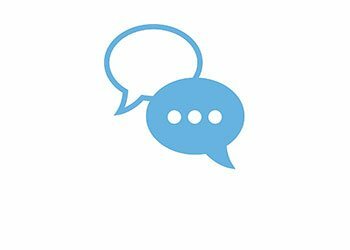 Recently, the FDA issued a report, based in part on data from the questionable RE-LY study, stating that adverse events involving serious and fatal hemorrhaging caused by the anti-coagulant drug Pradaxa may have been somewhat exaggerated. 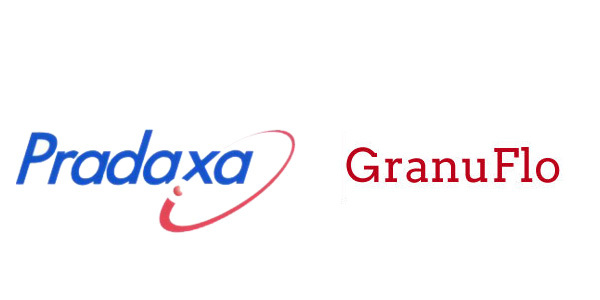 The three authors of the report – none of whom have ties to the manufacturer – suggest that much of the bad news surrounding Pradaxa is due to the fact that it is a relatively new drug and therefore subject to more media scrutiny. 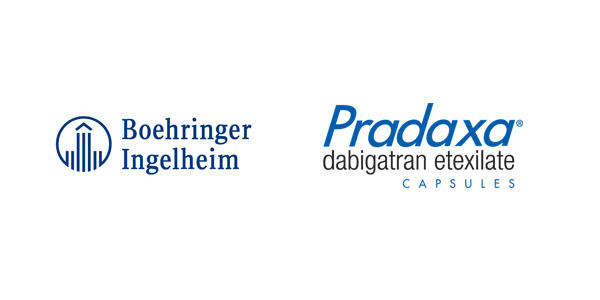 Pradaxa and Boehringer-Ingelheim: Worse Than You Thought? It's already widely-known that Boehringer-Ingelheim's anti-coagulant drug, Pradaxa, carries a high risk of patients bleeding to death – and, to add insult to injury, costs that are fifteen times those of warfarin (Pradaxa and its new competitor, Xarelto, run $3,000 a year compared to $200 for warfarin). Doctors nonetheless like Pradaxa (dabigatran) because it's relatively trouble-free; there are few interactions with other drugs and the dosage requires far less adjustments over time than warfarin – meaning less in the way of costly patient monitoring. These words, the first bit of advice given to space travelers in the late Douglas Adams' Hitchhiker's Guide to the Galaxy, were also issued to the medical community recently regarding the anti-coagulant medication Pradaxa (dabigatran). In light of the number of serious and even fatal hemorrhaging allegedly caused by this medication, should patients panic? There is much to admire about modern Germany. Their citizens enjoy protections and support systems such as guaranteed health care, six weeks paid vacation every year, green energy initiatives and support for industry that so far, Americans can only dream about (arguably, we came a small step closer this past election day). German mechanical engineering is legendary, and of course, Germany gave us the music of Bach, Beethoven and Brahms as well as the lovely actress Franka Potente. Just before the end of 2012, German pharmaceutical firm Boehringer-Ingelheim got even more bad news about its flagship product, Pradaxa (dabigatran). On 19 December, the U.S. Food and Drug Administration (FDA) issued a warning against using the drug for patients with mechanical heart valves. A drug study in Europe had to be stopped when it was found that patients who had been fitted with mechanical prosthetic heart valves were at greater risk of forming clots and experiencing dangerous hemorrhages.